Bob Forte, who served in the Army during two wars, was one of the last Packers to shine on both offense and defense thanks to his all-around athletic ability. He was an old-school natural athlete. He also was one of the Packers’ most popular players and was closely linked to No. 8, which he wore throughout his career. Once unlimited, free substitution was permanently enacted in 1950, paving the way for more specialization, Forte played mostly outside linebacker behind a five-man defensive front.  Previously, he played right halfback on offense and defense. In fact, there were times when Forte was referred to as a corner linebacker. Offensively, Forte was a jack-of-all-trades and had his best years after Lambeau, while he was still coaching the Packers, abandoned his Notre Dame Box offense in 1947 and switched to a Wing-T with his quarterback under center. 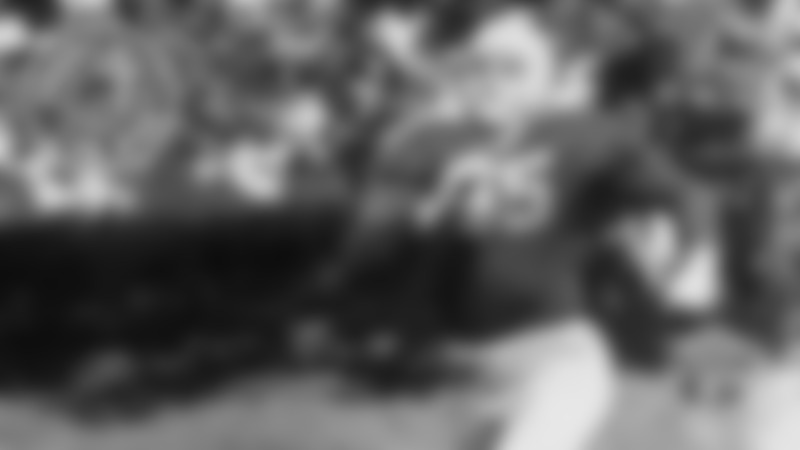 In fact, Forte was gifted enough athletically to fill in at quarterback and actually starred at that position in two intra-squad games in 1952. From 1946, when Lambeau still used the Box, until 1950, when first-year coach Gene Ronzani introduced his version of the T-formation, Forte rushed for 331 yards and caught 24 passes for 242 yards. But his primary duty as a right halfback was to block, most notably when future Pro Football Hall of Famer Tony Canadeo ran his favorite play, a sweep to the right.  The Packers selected Forte in the 11th round of the 1943 draft, but he spent three years in the Army fighting in the European Theater during World War II.  He finally signed with the Packers in January 1946, while still stationed at Camp Campbell, Ky.
After playing five seasons, he was recalled to duty in January 1951, following the outbreak of the Korean War, and was stationed in Japan.  He was discharged in April 1952, and rejoined the Packers. In all, Forte played in 80 games, but missed his last one on Dec. 12, 1953, to be with his father who had undergone lung surgery two days earlier following an auto accident. Forte was already working for the Miller Brewing Co. when he informed first-year coach Lisle Blackbourn of his retirement plans in July 1954. During that season and the following one, Forte served as analyst on the Packers’ radio network. Born July 15, 1922, in Lake Village, Ark. Given name Robert Dominic Forte. Died March 12, 1996, at age 73.